A wide range of acid aquatic habitats in the Park make it an ideal location to explore the biodiversity of Eunotia. A number of Eunotia species - including several new to science - have been posted to Diatoms of the United States. 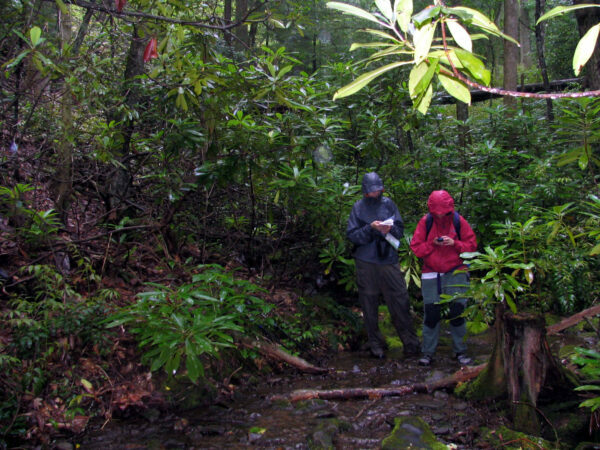 Since the late 1990’s, the National Park Service and Discover Life In America have taken on the ambitious task of completing an All Taxa Biodiversity Inventory in Great Smoky Mountains National Park. As one of the most species rich areas in the temperate zone, the park is considered a hot spot of biological diversity and has been designated as an International Biosphere Reserve. Researchers have been working to discover and document all organisms within the boundaries of the park, including the microscopic algae. Algal diversity is high and many species are new, endemic, or restricted in range. The algal taxonomic working group led by Rex L. Lowe (Bowling Green State University) and Jeffrey R. Johansen (John Carroll University) collected samples from freshwater habitats throughout the national park and discovered several diatom species that are new to science. 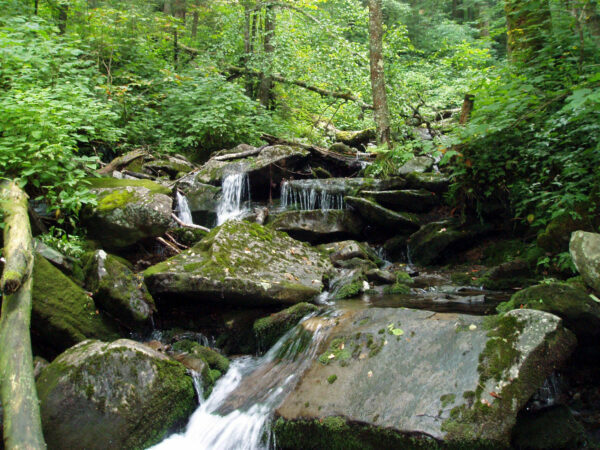 Great Smoky Mountains National Park has a range of acidic aquatic habitats from complex geology, across a range of elevation (267 m to 2025 m), making it an ideal location to explore the biodiversity of Eunotia. Natural variations in acidity (i.e. from the Anakeesta formation) are combined with influences from anthropogenic sources of acidity including sulfur and nitrous oxides in acid precipitation. Rainfall, especially at high elevations can have a pH of 4.5, which is 5–10 times more acidic than other areas in North America, where pH ranges from 5.0 to 5.6. 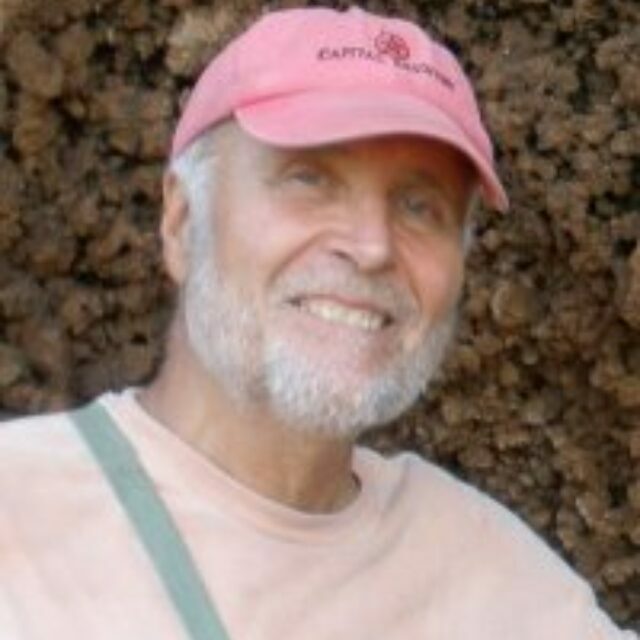 Furey inventoried Eunotia species from lakes, streams, wet walls, ponds, and bogs throughout the national park. Over 50 sub-generic taxa of Eunotia were identified in this study, including 14 species of Eunotia new to science. Several of these new species are posted on the Diatoms of the United States website. 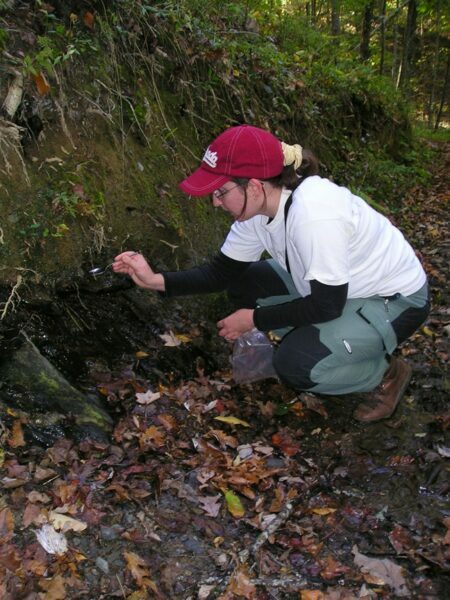 Karolina Fuèíková collecting algae from Chasteen Cascade in the Great Smoky Mountains National Park. Paula Furey collecting algae from a soil seep in the Great Smoky Mountains National Park. Jessie Knapp and Paula Furey acquiring GPS coordinates for an algal collection site in the Great Smoky Mountains National Park. 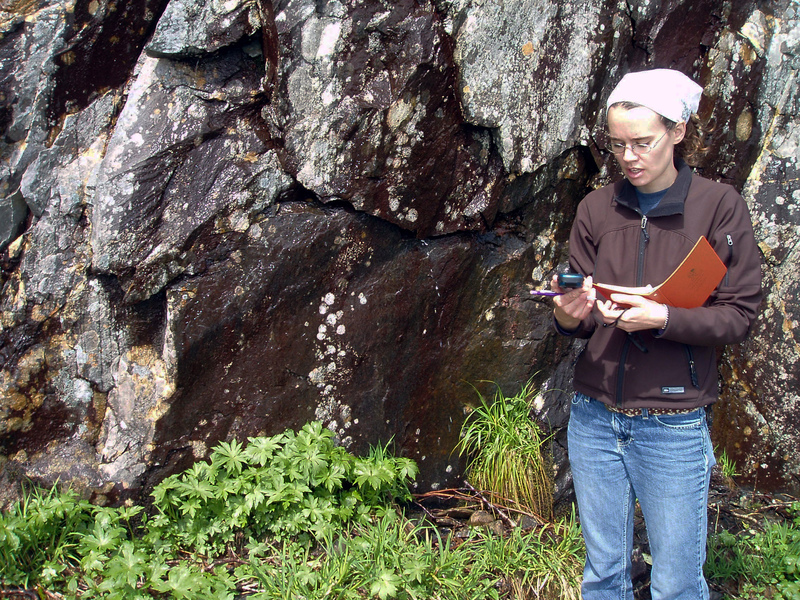 Linda Novitski collecting algae and GPS coordinates from a wet wall near Clingman’s Dome in the Great Smoky Mountains National Park.